SALON PHONE IS UNAVAILABLE UNTIL FURTHER NOTICE. 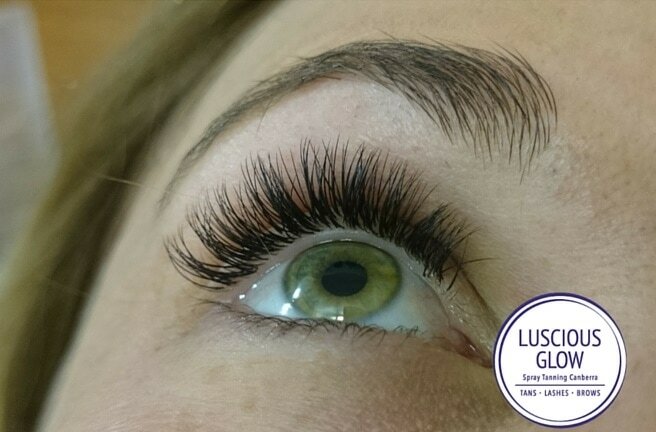 Luscious Glow - Spray Tanning Canberra is a cruelty free salon and specialises for people with sensitive and allergy skins. Our solutions are made from organic and natural ingredients. Our products are also vegan. Our solutions do not smell, stick, stain and dry instantly. Luscious Glow cater for all people. Men and women, of all sizes, children for dance competitions, weddings, formals, events, photoshoots. 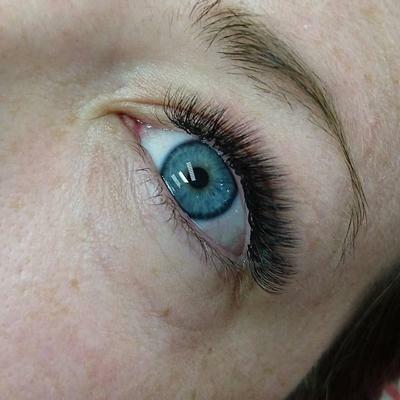 We also specialise in competition and bodybuilding tanning and makeup. 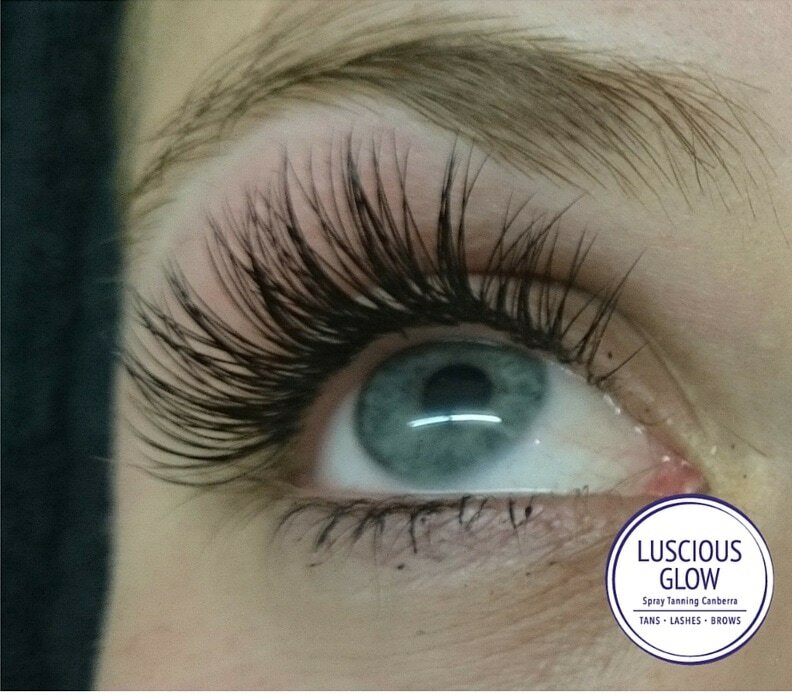 Owner of Luscious Glow - Spray Tanning Canberra, Arety Krikonis has extensive experience in eyelash enhancements and spray tanning. 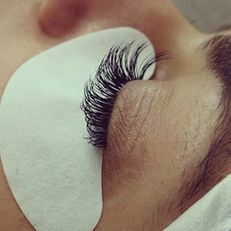 Trained with Australia's best lash trainers, Arety is constantly updating her skills to bring you the best in products and techniques. 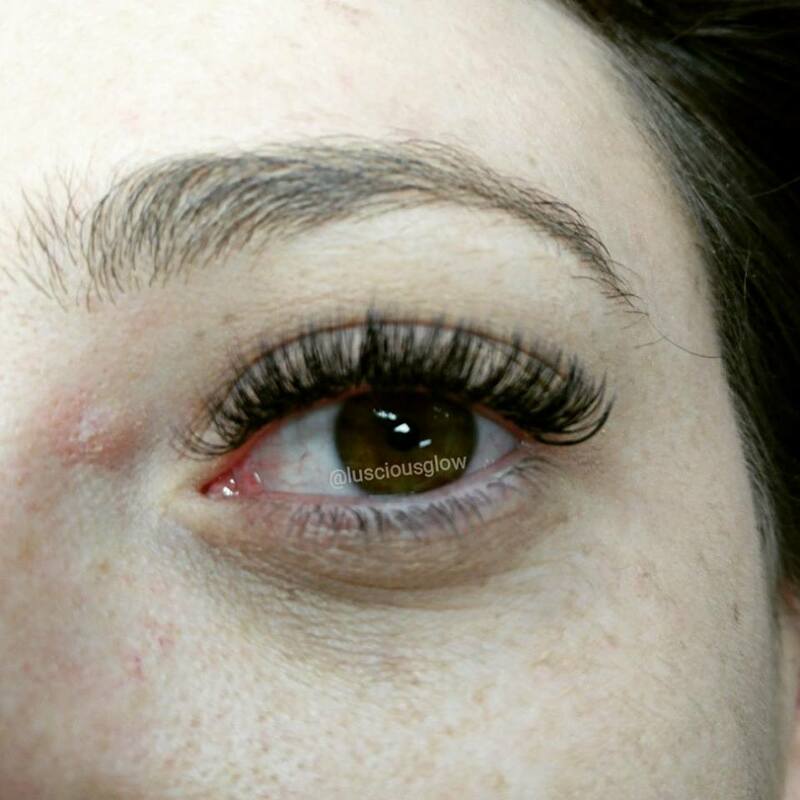 Arety is one of only a few experienced and highly trained lash techs to offer "Russian Volume" technique in Canberra. Arety will soon be offering her own training courses later in 2017! Luscious Glow - Spray Tanning Canberra is located at the Macquarie shoppping centre, near the Discount Pharmacy. Free parking and very private. Check out our website and Facebook Page for our fantastic reviews and photos of our work. All our fantastic natural, organic and vegan products, as well as gift vouchers are available to be purchased online in our web store.